(b) providing support and activities which develop their skills, capacities and capabilities to enable them to participate in society as mature and responsible individuals. 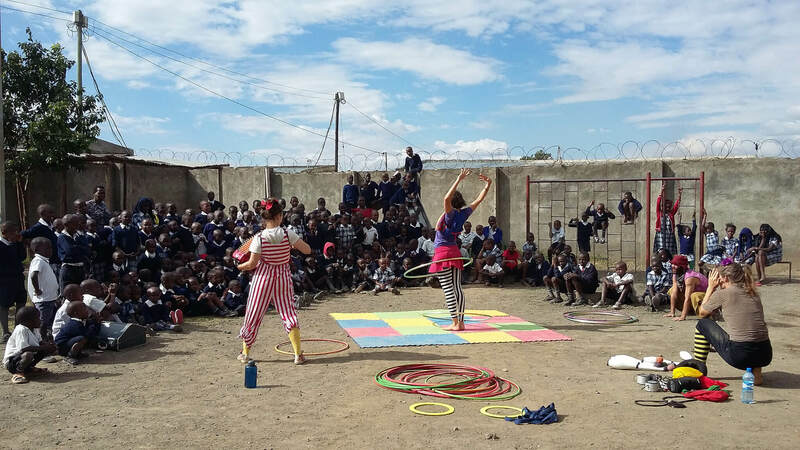 In other words, Performers Without Borders helps give disadvantaged children the opportunity to explore their potential. We understand that, through teaching performance skills an individual’s learning, creativity and team working skills are also developed. Performance skills can help vulnerable children to build confidence, develop empowerment and overcome social barriers. PWB envisages a world where all children are able to realise their full potential, and have an understanding of different cultures, the complexity of development issues and the importance of personal action. 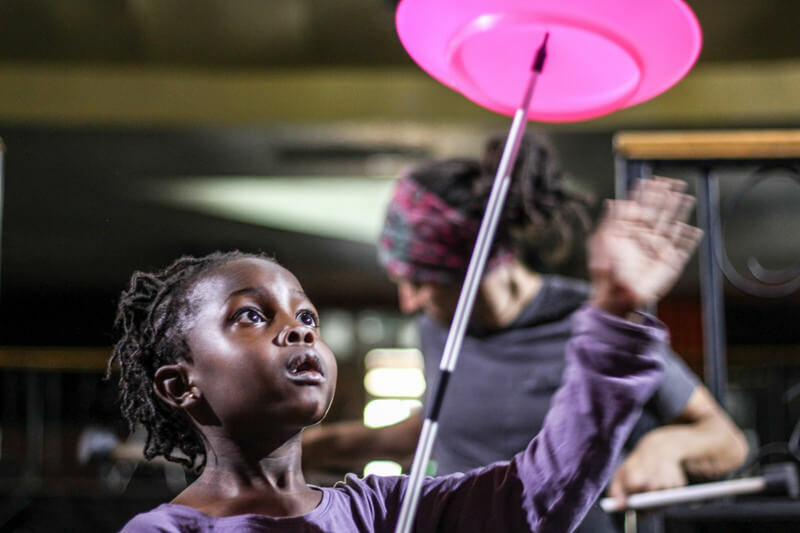 Click here to read about research and benefits of learning circus skills. UNICEF promotes life skills based education and describes it as “an interactive process of teaching and learning which enables learners to acquire knowledge and to develop attitudes and skills”. Self confidence development is key for the vulnerable and disadvantaged. Removing social and economic barriers is only one part of helping the vulnerable; with increased self confidence those who have been oppressed are more able to take advantage of new opportunities. In a increasingly interconnected world, it is important that there is greater understanding across communities, especially where there are major cultural differences. The best way to ensure the maximum benefit from community development it is key that the effort must been sustainable and work over the long-term. The community is the main actor in development. The state may have the majority of resources for development, however the resources are used most effectively when the community has the greatest say on how they are used.